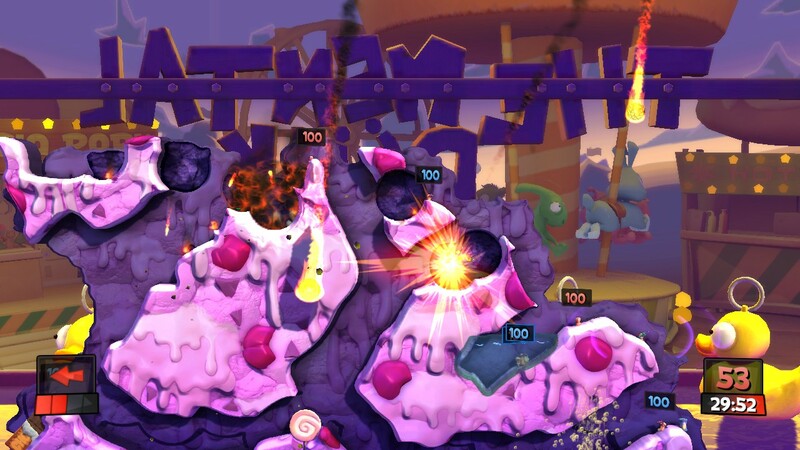 Team17 has released their fifth and final developer diary for Worms: Revolution. In this edition, Lead QA Daniel Martin explains the ins and outs of the weapons and provides a few tips for the newest addition to the Worms franchise. Working off of a brand-new engine, Worms: Revolution gives the 2D physics engine a facelift, while adding a small amount of 3D gameplay. For instance, the map will be vulnerable to being flooded by water if the land is destroyed beside a water mass. The developers at Team17 understand their loyal audience. “Fans shouldn’t feel worried that we’ve left out the classics,” said Martin. Along with the holy hand grenades and sheep, there are some new toys for you to try. Among those are the new water-based weapons. Whether you are delivering water from the air, or throwing a water grenade at an opponent, worms can drown their enemies with the weapons. Say your opponent just acquired a crucial stick of dynamite or a super sheep, now you can take that away from the opponent. A new weapon named stick up allows you to steal items away from your opponents. Along these items, there will be much more for you to wreak havoc on your opponents. This edition of the game is a step out of the ordinary from your normal 2D Worms game. XBLA Fans Guide Coordinator Todd Schlickberend got the chance to speak with Team17 designer Kevin Carthew about the new additions to the game. 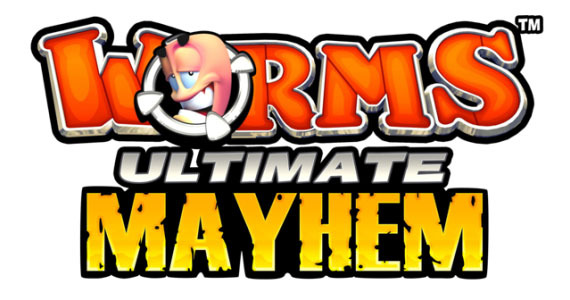 Worms: Revolution is expected to be released on XBLA, PSN, and PC in Q3 of this year.